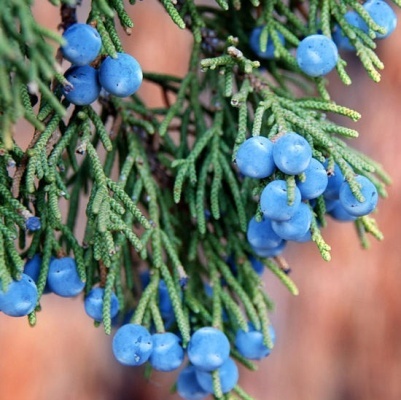 Aromatic Summary: Juniper berry essential oil provides a medium aroma. 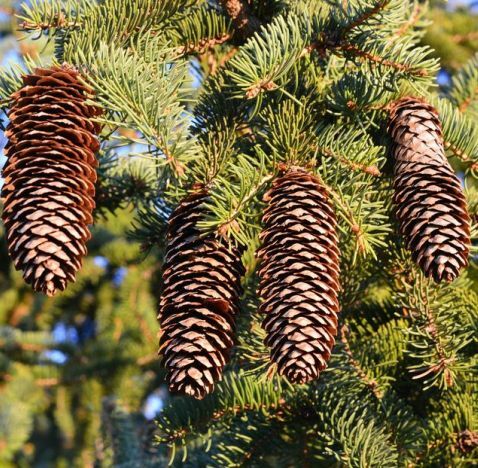 It has the fresh, rich and balsamic scent which is similar to pine needles. Amalgamation: This berry oil is herbal and has immaculate properties to blend with Chamomile, Eucalyptus, Marjoram, Rosemary, Bergamot, Geranium, Clary and Sandalwood. 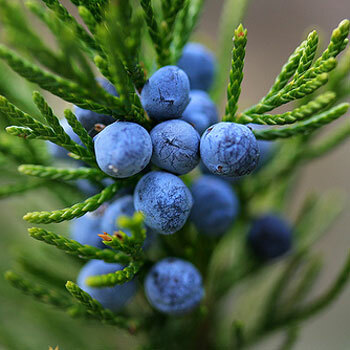 Product Description: Juniper berry essential oil is the abstract of fresh & dried berries and the leaves of the Juniperus plant species. 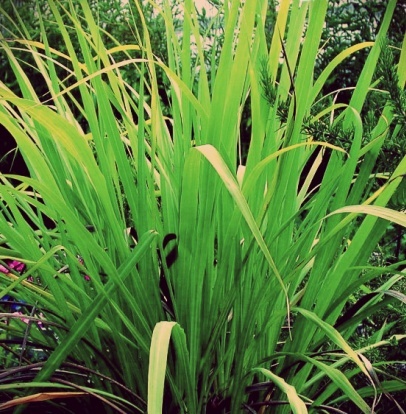 These plants are well-known as the powerful immunity booster and detoxifier. 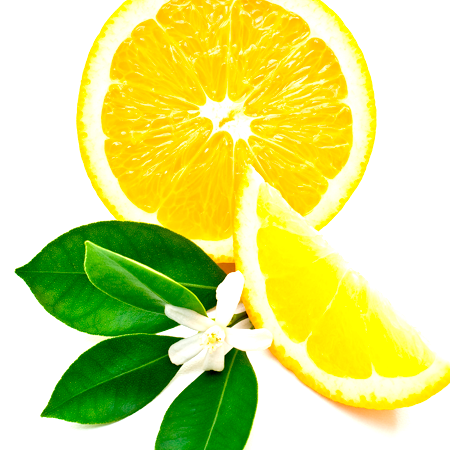 These attributes make the essential oils more effective. 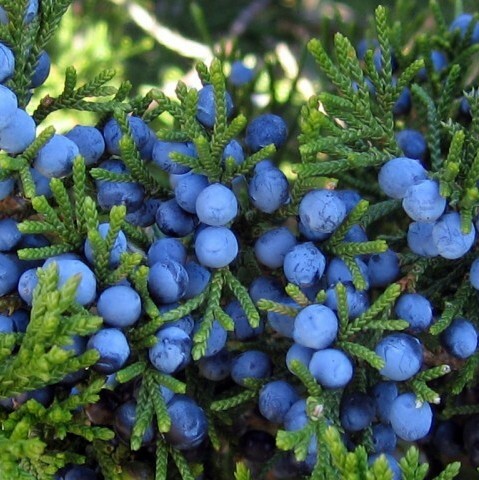 Juniper berry is a powerful source of medicinal benefits itself. 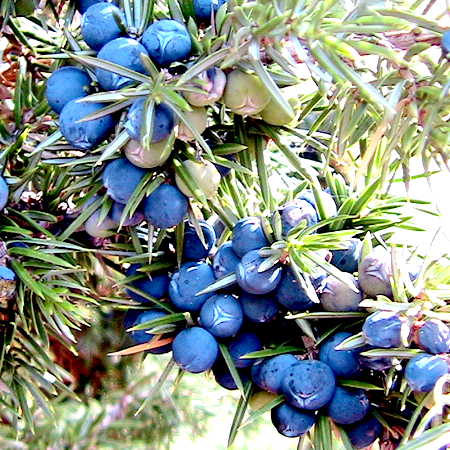 This makes the juniper essential oil to be commonly used to cure respiratory and sore throat infections. Research says that this powerful oil has around 87 active constituent compounds which include antibacterials, antioxidants and antifungals. The oil is 100% pure and offers a variety of health benefits. 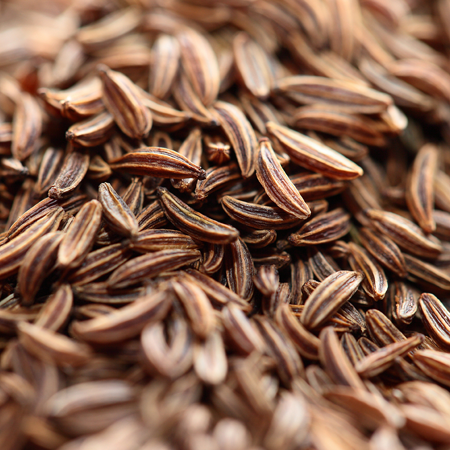 Further, people find the range suitable to soothe skin, boosts the immune system, aids in digestion and help with insomnia. 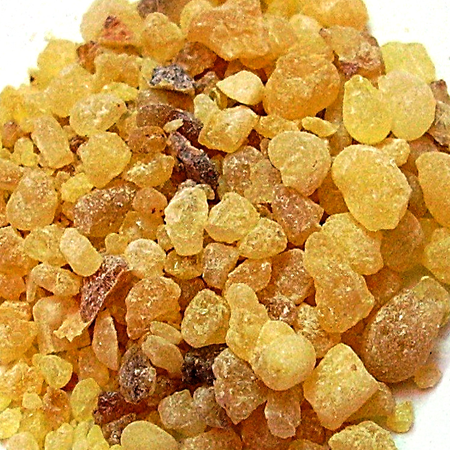 Kusharomaexports is a well known manufacturer and supplier of Egypt Juniper Berry Essential Oil in India. 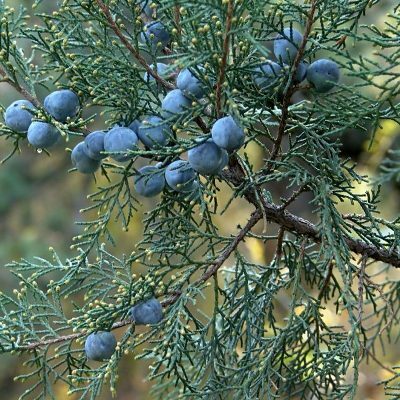 Precaution: The use of Juniper berry oil is prohibited for the pregnant ladies and those who are suffering from any kind of kidney problems. Also, consumers should use it in low concentrations.